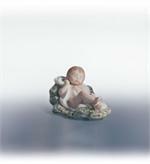 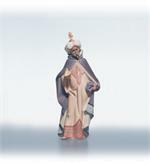 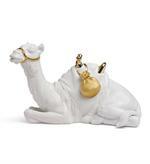 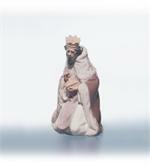 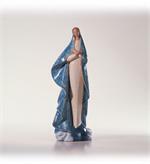 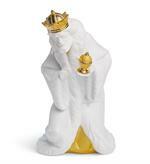 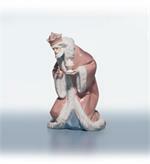 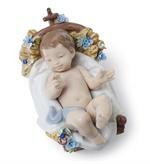 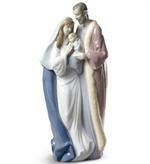 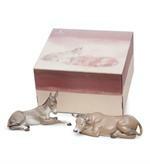 Lladro Porcelain's Nativity and Spirtual Collections are renowned around the World. 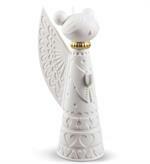 Lladro Tree Topper for 2010. 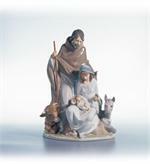 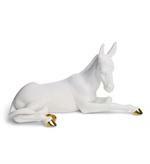 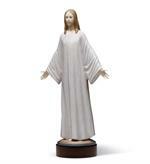 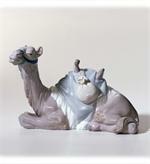 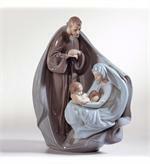 From Lladro's renowned Nativity Collection. 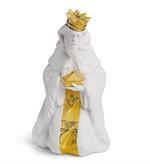 Item to complete the Re-Deco nativity set Very wisely, the gold luster enhances the bag carrying the treasures the Three Wise Men will to Jesus Child. 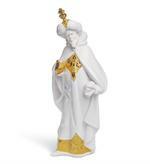 Redecoration with gold luster of one of the most successful tree toppers in recent years. 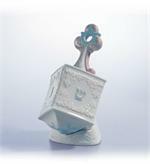 Open edition introduced in 1994. 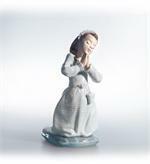 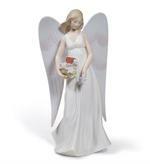 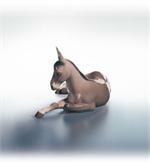 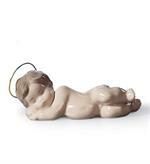 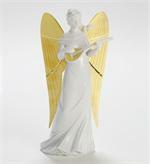 From Lladro's Spirtual World Collection. 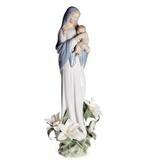 Classic depiction of a Virgin Mary with the Child in her arms, dressed in a white tunic with blue cloak symbolizing purity and surrounded by flowers.